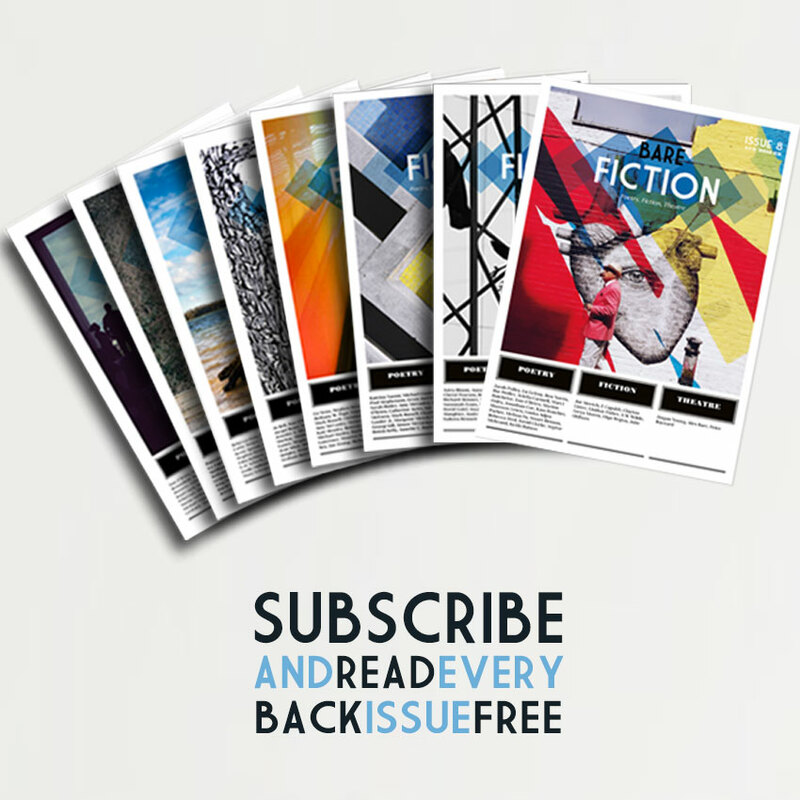 Buy an individual subscription to Bare Fiction Magazine and receive three print issues of our literary periodical, plus complete digital access to all our previous issues. 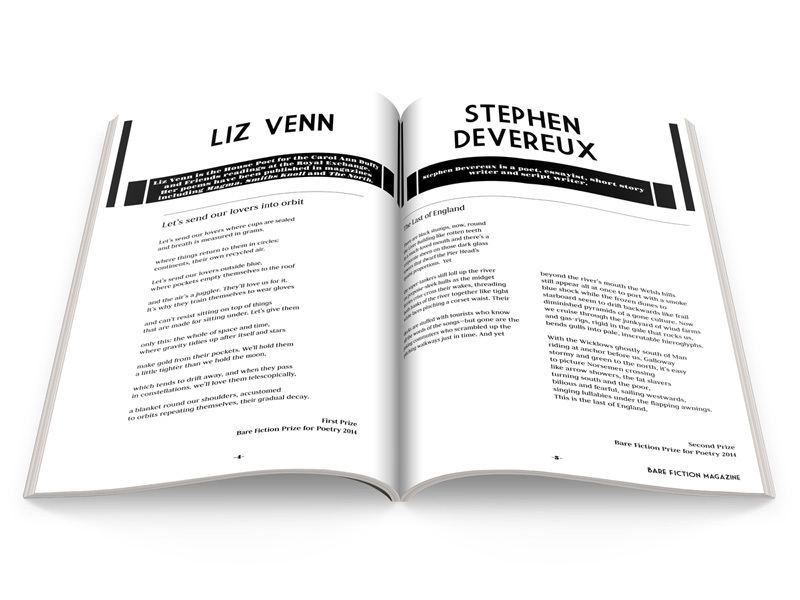 Each edition includes 64 pages of poetry, fiction and plays in a beautifully bound A4 magazine format, issued three times a year around March, July and November. 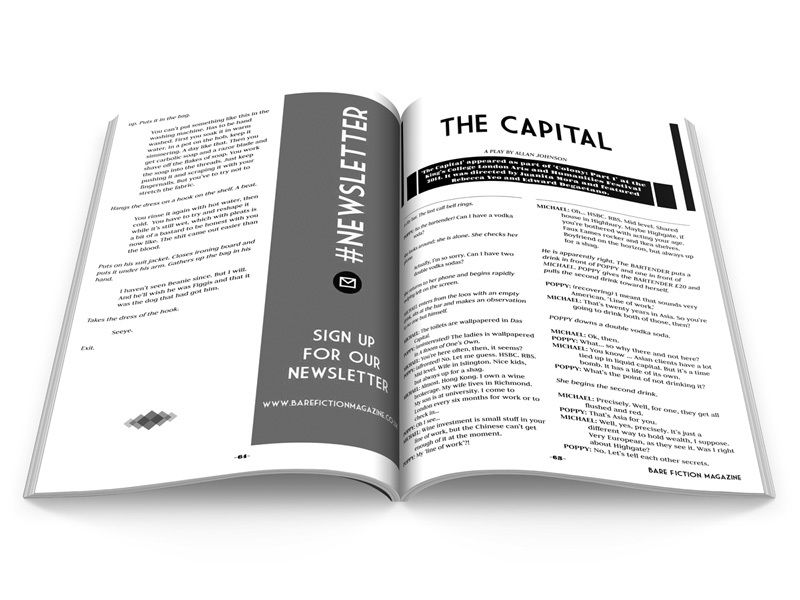 Subscriptions start with the latest issue (stock permitting) or the next issue due to be published; but your digital access will begin as soon as we receive payment. 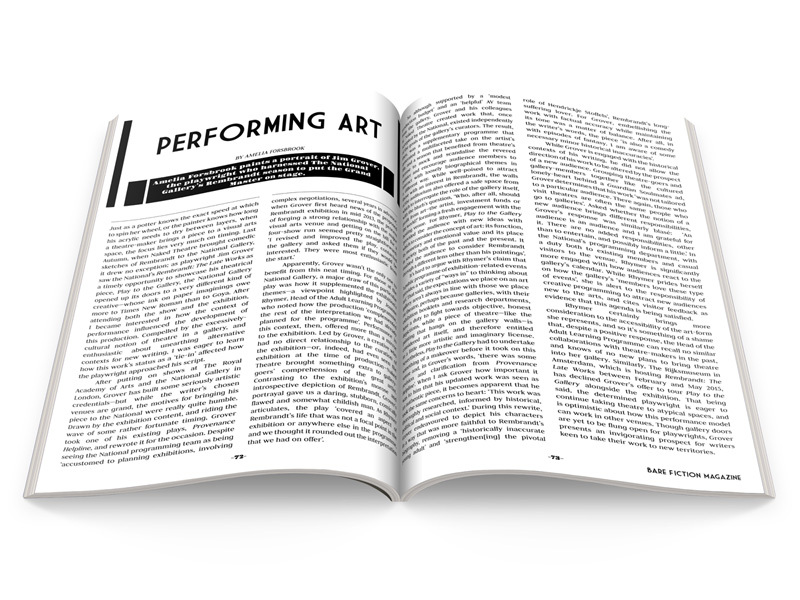 Digital, institutional, and 1 year print subscriptions are also available. I want to buy this as a gift for someone. 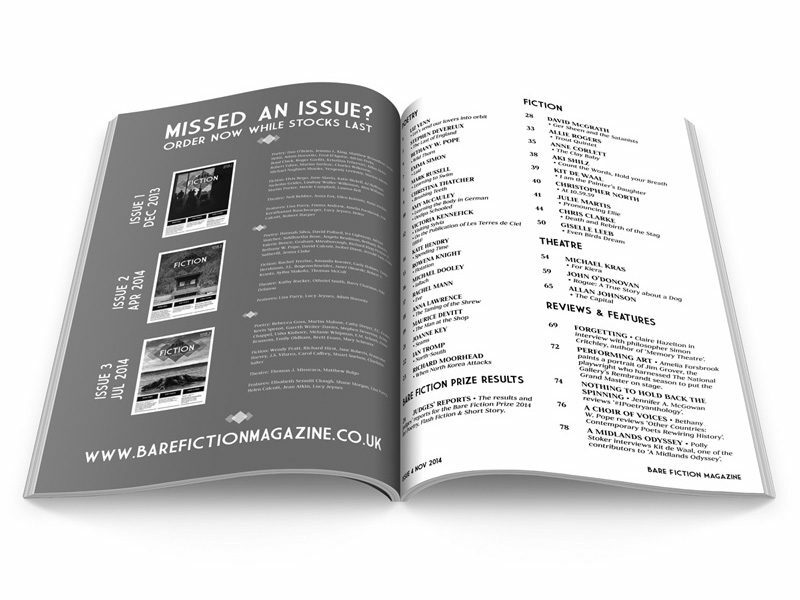 Buy a subscription to Bare Fiction Magazine and receive three print issues of our literary periodical, plus complete digital access to all our previous issues. 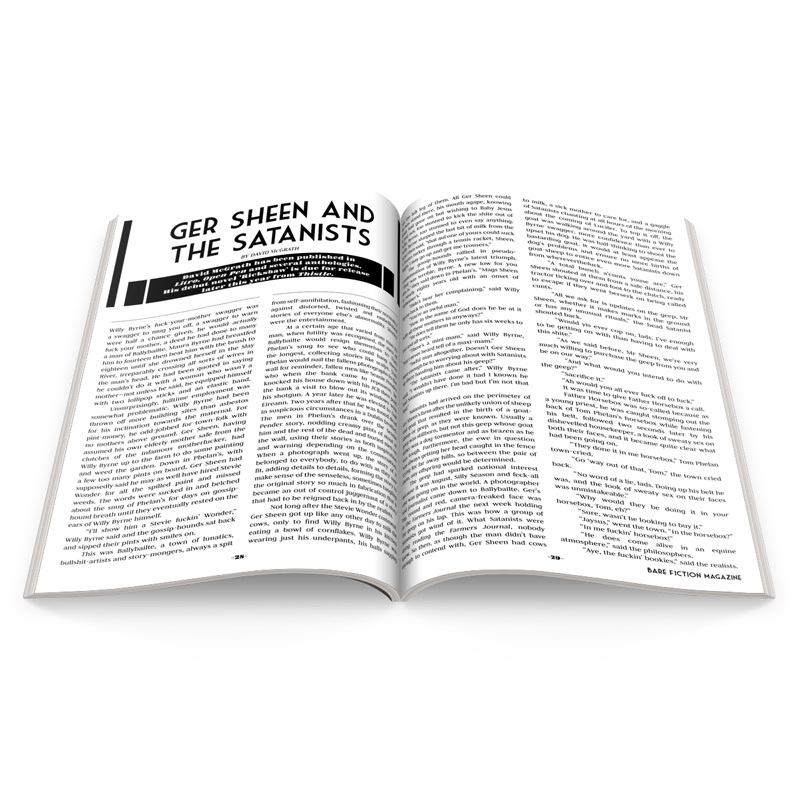 Your subscription will start with the most recent issue (stock permitting) or the next issue due to be published; however your digital access will begin as soon as we receive payment. Visit the Download link in “My Account” to access your digital issues. 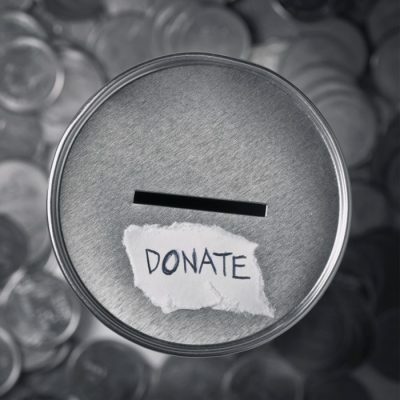 This subscription option automatically renews each year using your saved payment method. You will receive a notification email 30 days prior to renewal. Should you wish to cancel your subscription, you can do so at any time by logging into your account.